The Vancouver 34 Pilot is now sold. 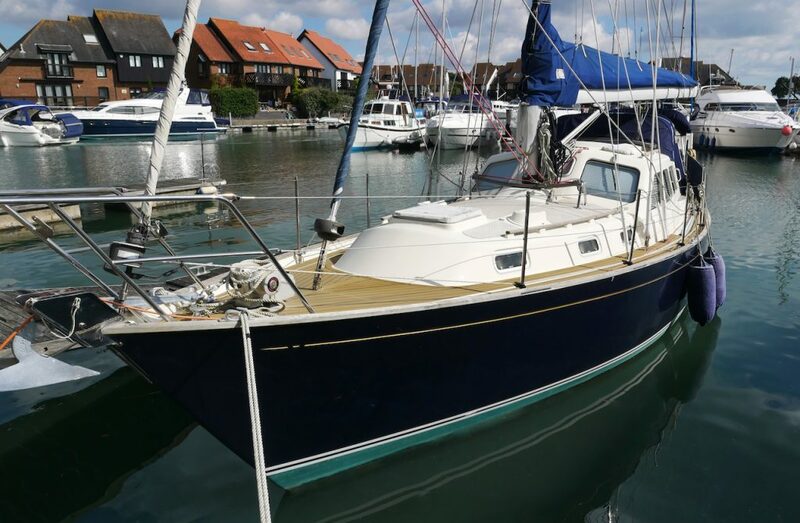 We wish her new owner fair winds and an enjoyable round Britain trip. Do you have a similar yacht for sale? If so we are always seeking quality cruising yachts for active buyers, especially in the Solent and surrounding areas.